Facebook’s motto, until recently, was “move fast and break things”. This chimed with a wider Silicon Valley brogrammer mentality of “f*ck it, ship it”. NASA’s approach, as this (long-ish) Fast Company article explains, couldn’t be more different to the Silicon Valley narrative. The author, Charles Fishman, explains that the group who write the software for space shuttles are exceptional at what they do. And they don’t even start writing code until they’ve got a complete plan in place. There’s an obvious impact, both in terms of financial and human cost, if something goes wrong with a shuttle. Imagine if we had these kinds of standards for the impact of social networks on the psychological health of citizens and democratic health of nations! Software powers everything. It’s in your watch, your television, and your car. Yet the quality of most software is pretty poor. Don’t just fix the mistakes — fix whatever permitted the mistake in the first place. 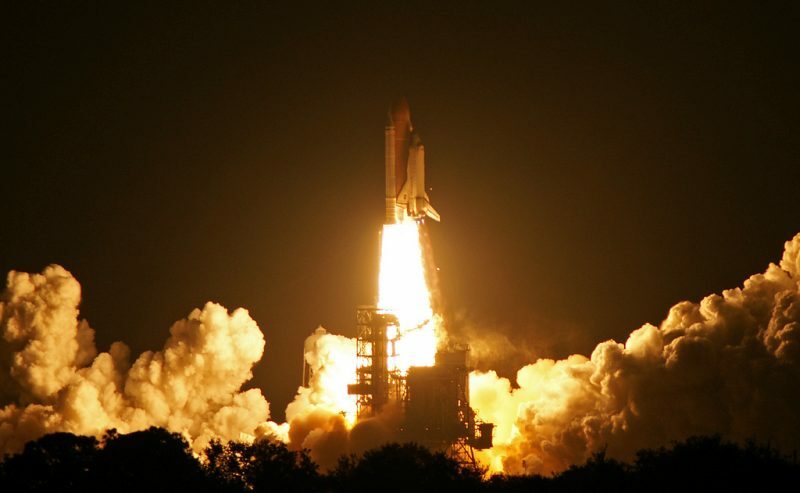 The most important things the shuttle group does — carefully planning the software in advance, writing no code until the design is complete, making no changes without supporting blueprints, keeping a completely accurate record of the code — are not expensive. The process isn’t even rocket science. Its standard practice in almost every engineering discipline except software engineering. I’m going to be bearing this in mind as we build MoodleNet. We’ll have to be a bit more agile than NASA, of course. But planning and process is important stuff.